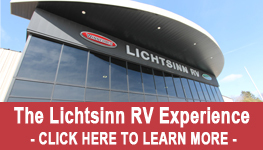 Thank you for contacting Lichtsinn RV. If you’ve requested a response, a member of our team will get back with you as soon as possible. If you need immediate assistance please call us at 1-800-343-6255.